Ignorance is probably the greatest enemy of the Christian faith today, and muddleheadedness is one of the sins of the age. Hundreds of people reject Christianity without any clear understanding of what it is, and hundreds more would like to become Christians if only they knew how. 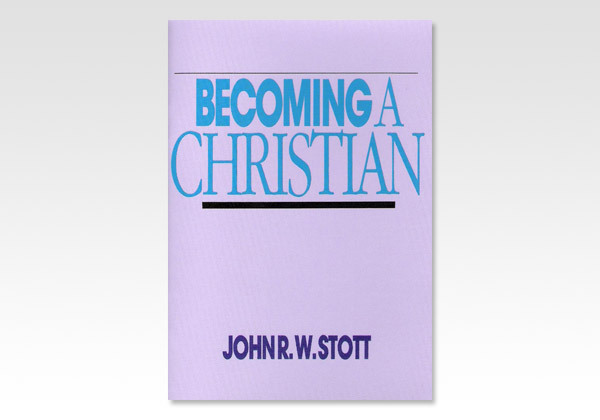 It is the purpose of this booklet to outline simply how to become a Christian, for the sake of those who really want to know.